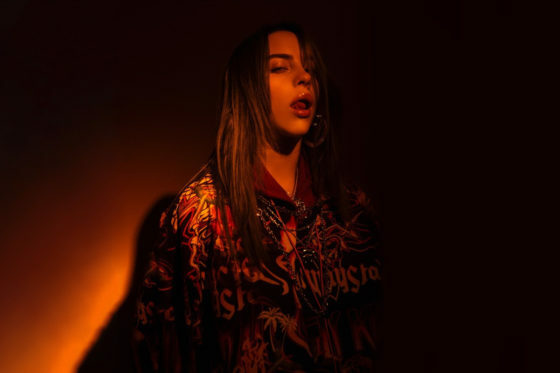 As her March 29 album release date approaches, Billie Eilish has released a brand new track today titled ‘wish you were gay’, taken from her forthcoming debut full-length WHEN WE ALL FALL ASLEEP, WHERE DO WE GO?. ‘wish you were gay’ has long been a fan favourite since early demo’s started circulating online in 2017. The song playfully details the longing and consequent coping of teenage lust and rejection. Announcing the MAX & IGGOR CAVALERA ‘BENEATH THE REMAINS AND ARISE’ tour – celebrating an incredible selection of the best tracks from the two albums each night! 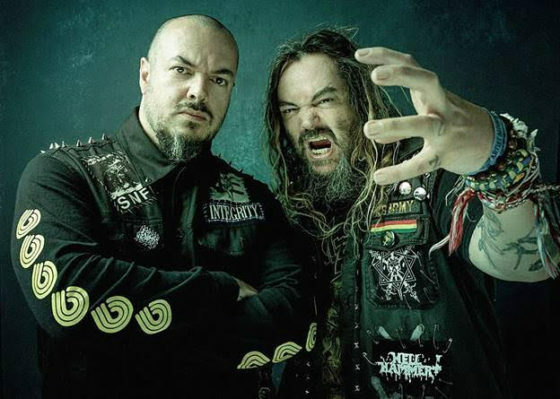 The legendary brotherly duo of MAX & IGGOR CAVALERA will be once again be looking to their past with an upcoming tour of Australia set for March 2019. 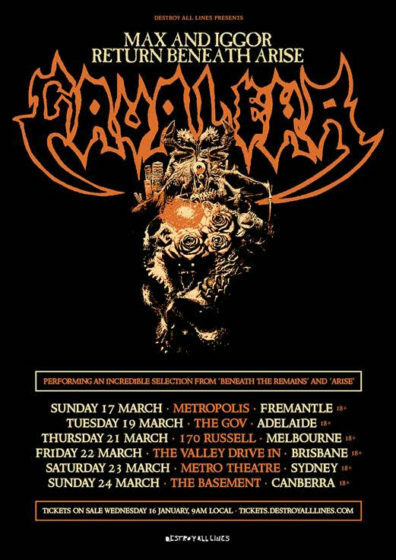 The siblings, whose anniversary tour for Sepultura‘s “Roots“ sold out every show in Australia, will now be setting their sights on their earlier efforts, namely 1989’s “Beneath The Remains” and 1991’s “Arise“. ‘Beneath The Remains’ is indisputably a certifiable thrash classic and one of the most brilliant pieces of thrash metal ever produced. To say the record catapulted the Brazilians onto the world stage is an understatement. This once in a lifetime opportunity to hear an incredible selection of the best tracks from these two classic albums is what metal fans dream of. Tickets go on sale Wednesday 16 January, 9am. One of the greatest live bands this country has ever produced has today announced details for their very first live album release. 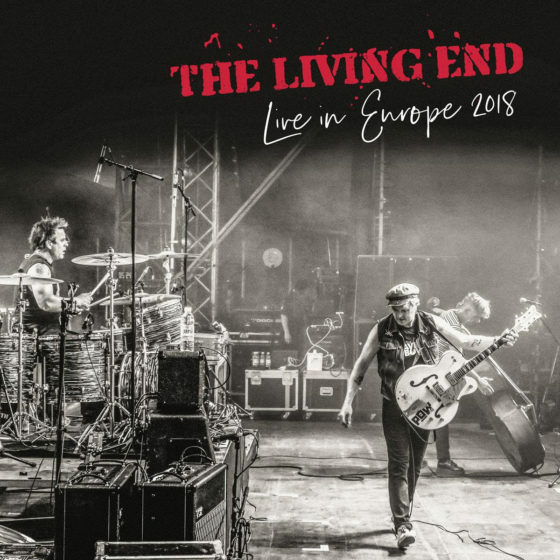 As a special treat for their legion of fans (both local and overseas) The Living End will release a limited edition double LP on November 30. The LP set will feature the band’s recently released (ARIA # 3) album Wunderbar on purple vinyl plus the all-new Live In Europe 2018 LP on black & red vinyl. 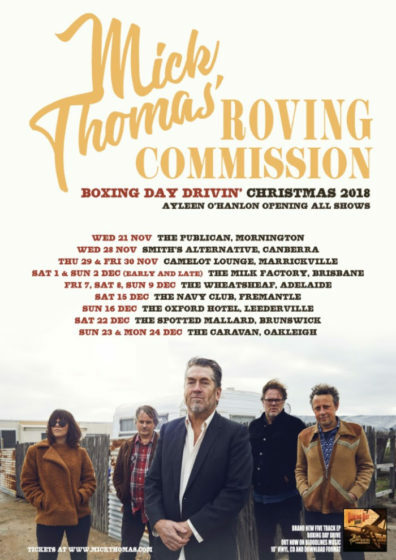 Treasured Australian alt-folk outlier Mick Thomas and his band The Roving Commission have just announced the forthcoming Boxing Day Drive EP and his traditional string of pre-Christmas dates across the country. 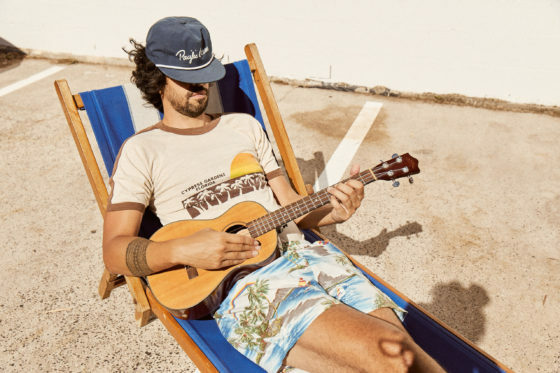 In the wake of the much-anticipated release of their second album For Ever, neo-soul gurus Jungle announce a return to Antipodean stages in April 2019. 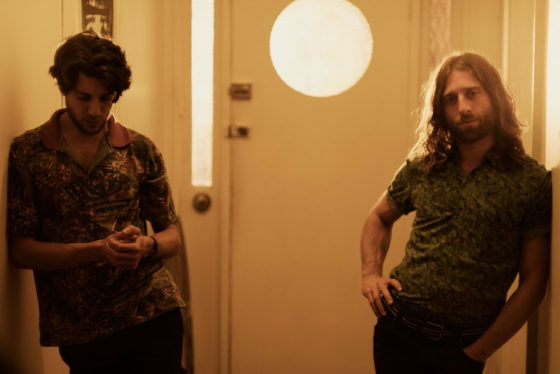 Sun-soaked indies Caravãna Sun have today announced their spirited new single Come Back. Come Back is a heartfelt ode to a lost friend; a bridge between this world and the next. Come Back precedes Caravãna Sun’s sparkling new EP Silver Linings, a full body experience of a release that will encourage not only dancing and singalongs, but self-reflection as well, out September 14. 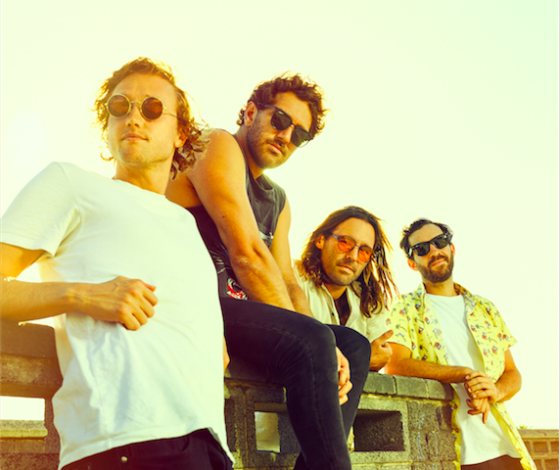 To celebrate the EP, Caravãna Sun will be hitting the road on a massive tour across Australia, which includes some coveted festival slots at the renowned Wave Rock, Under The Trees and Celebrate Gold Coast festivals. 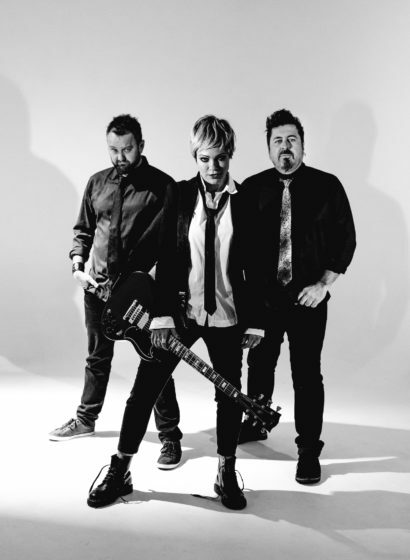 The Silver Linings national tour will kick off at Denmark Civic Centre in WA on September 14, before moving through Margaret River, Broome, Fremantle, Byron Bay, Brisbane, Cairns, Airlie Beach, Sydney, Wollongong, Melbourne, and wrapping up at Torquay Hotel in Torquay, VIC, on October 27. 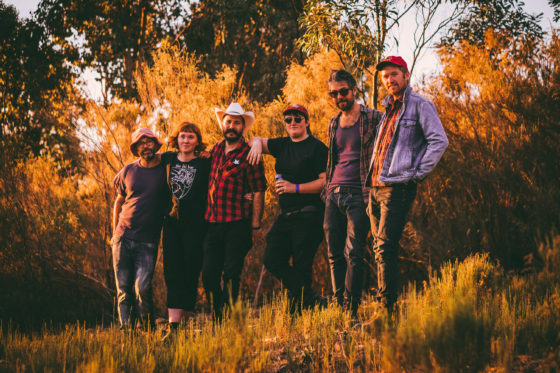 Known for their epic live shows, Cash Savage and The Last Drinks are excited to announce a national tour to celebrate the release of their fourth studio album Good Citizens, the follow up release to 2016’s critically acclaimed One Of Us. ‘Pack Animals’ is the second single from Good Citizens, you can watch it here. 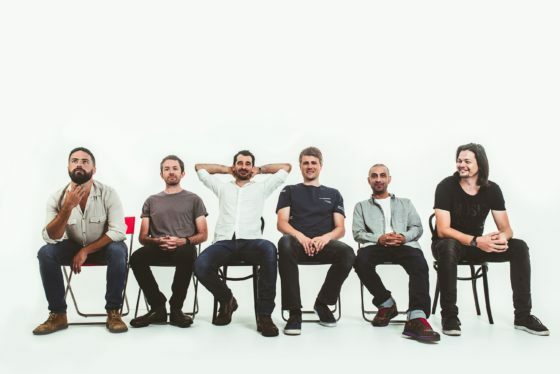 Beloved at home, and undoubtedly one of Australia’s most successful international musical exports, The Cat Empire debut the brand new track and video “Ready Now.” The opening salvo in a monthly series of releases across 2018 that sees the band tantalisingly unveil their amazing 7th studio album. Coinciding with another massive global tour, this slow reveal on the 1st day of each month is sure to have long-time fans around the planet fixed and waiting on each and every instalment. 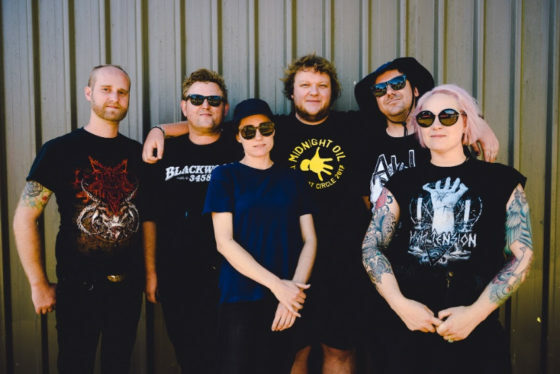 The Smith Street Band’s inaugural Pool House Party smashed through Coburg Velodrome at the weekend, seeing the likes of Press Club, The Bennies, Bec Sandridge, Tired Lion, Baker Boy and more absolutely tear it up across two stages. With The Smithie’s at the helm and a roaring crowd in tow, there was never a doubt that this event was going to be a success. 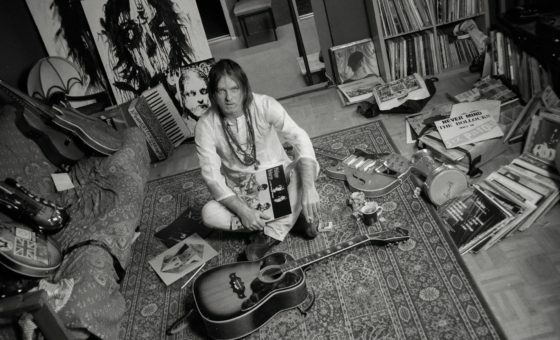 Iconoclastic purveyors of drone-laden psychedelia, The Brian Jonestown Massacre make their long-awaited Australian return in June, 2018. 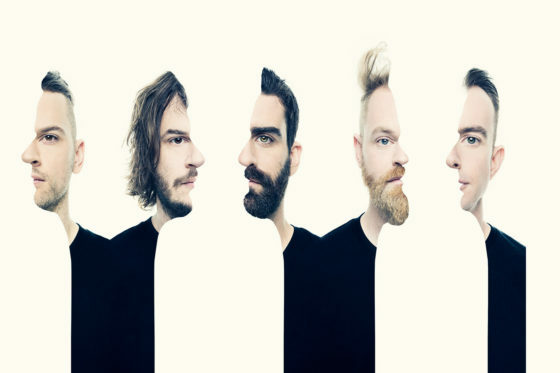 With their brand new album Something Else and an exclusive invitation as guests of Vivid Sydney, the band have extended their trip with dates right across the country, including some rare regional shows along the way, taking in Fremantle, Adelaide, Byron Bay, Brisbane, Sydney (Vivid), Wollongong, Canberra, Castlemaine and Melbourne. To coincide with the release of ‘Walking In Your Sleep’, the final single off their critically acclaimed third LP Punchbuzz, psychedelic-folk-dreamers Husky announce a string of intimate shows at iconic rock venues around the country.